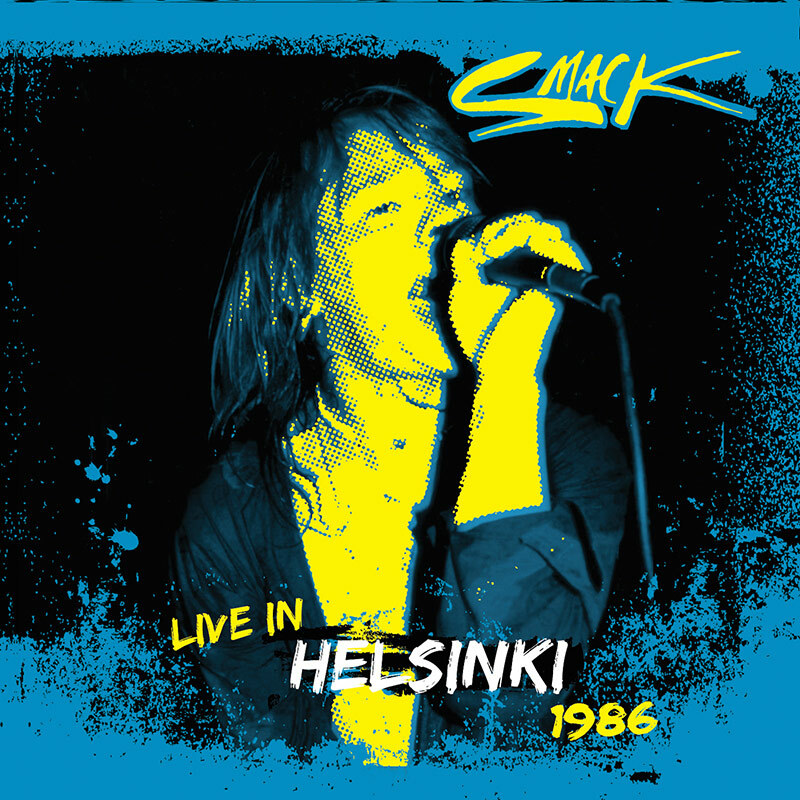 Previously unreleased, hi-energy concert from the legendary Finnish glam-punk band who were a major influence on Guns N’ Roses! SKU: 2336. Categories: Audio CD, Cleopatra, Glam, Punk. Contains all of their hits including “Run Rabbit Run” later covered by Nirvana!